Would you like to max out the returns on your Sonora cabin? Find out why Sonora Property Management is the answer when you’re not there. There is a $100 billion industry that is getting bigger every year. The vacation rental sector has skyrocketed recently as more and more people are seeking alternate residence accommodations. In the past, few people offered vacation rentals outside of hotels and other lodges. But with the birth of sites like Airbnb, this niche industry has become much easier to get into. Property owners can rent out their homes, apartments, or even cabin. 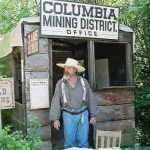 Twain Harte, also known as “Gold Country”, is where the 1849 gold rush first began. The area offers plenty of family friendly activities to do including museums, fine dining, antique shops, a casino, camping, Twain Harte Lake, boating, skiing, wildlife, forests, Dodge Ridge Ski Area, Yosemite National Park and much, much more. It is also a great place to purchase rental property. While owning a Twain Harte cabin rental or Sonora Vacation Rental is a great source of income and can be a great addition to your monthly revenue stream, it can also keep you very busy. The best way to remove the potentially stressful parts of owning a rental location is by hiring a property management company. 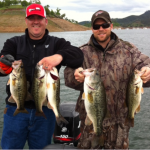 Would you like to max out the returns on your Sonora cabin? Let’s take a look at ten reasons why Sonora Property Management is the answer when you’re not there. Managing a property carries a lot of responsibility with multiple day-to-day tasks. From finding good renters and taking monthly payments to building maintenance, it can be a very time-consuming venture. Having a property manager will take some or all of this off your plate, leaving you to simply reap the reward of collecting the extra income each month. It can be difficult to determine which applying renter to allow into your Twain Harte Cabin. Fortunately for you, Sonora Property Management has seen numerous applications and knows the red flags to look for which can prevent future issues. Having a property manager with a solid screening process is a key way to find a reliable tenant that will care for your home during their stay. One late night maintenance phone call may be all it takes to convince you to hire a property manager. There are many things that can go wrong or break down at any time of day. Sonora Property Management will always be on call to address any of these needs as they arise. This will save you the time and money it would take to fix any of these issues. There are always questions that need to be answered. Sonora Property Management will gladly be the main contact for your tenants whenever they call in with a question or concern. Tenants can come and go quickly if they aren’t pleased with the location or level of service they are receiving. A good property manager helps maintain a high level of service and keeps your tenants happy. This can prevent constant turnover, which can make screening processes even more tiring and difficult than before. Sonora Property Management can help you keep people in your Twain Harte cabin longer. Whenever a tenant does decide to leave, there can often be a long, complicated process to get a new renter into the cabin. This means back to screening applications, completing any touch-up needs, and otherwise prepping the building. While these things do need to be done, having a property manager will make the process much faster and more simple. They will prepare the home as needed and get a new renter into the cabin quickly. Sometimes collecting rent can be worse than pulling teeth. Payments can often be late or partial leaving you scrambling to contact the renter to get the check. Because most property management companies automatically take their fees out of the monthly rent, they do all they can to keep those payments coming in on time. If tenants are continually struggling to make on-time payments, a property manager will know the necessary procedure to follow. Problems occasionally happen, but are more easily avoided with a dependable property management company. While there is no way to prevent all complications, Sonora Property Management will give you less to worry about and more time to focus on what is important to you. 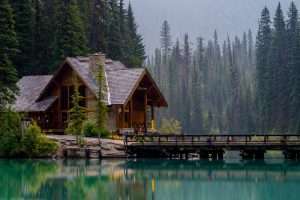 A Sonora cabin real estate investment can be profitable and rewarding, but you may not want to deal with the day-to-day responsibility that comes with it. If all you want is to collect the rent each month, hiring a professional can be well worth the cost. Sonora Property Management is trained in the art of caring for customers. Their friendly staff knows how to work with clients, as well as tenants, to resolve any concerns in a professional, kind manner. With friendly, detail-oriented representatives, you can rest easy knowing both you and your renters are well taken care of. There are many pieces to the puzzle of managing a Twain Harte cabin rental. It is vital to know the ins and outs of the basic processes involved. This can become a stressful undertaking to handle on your own. 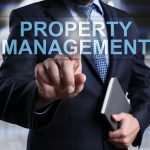 Sonora Property Management knows the rules and regulations, as well as the terms and conditions. They have reasonable fees and can save you a great deal of time and money with their services. 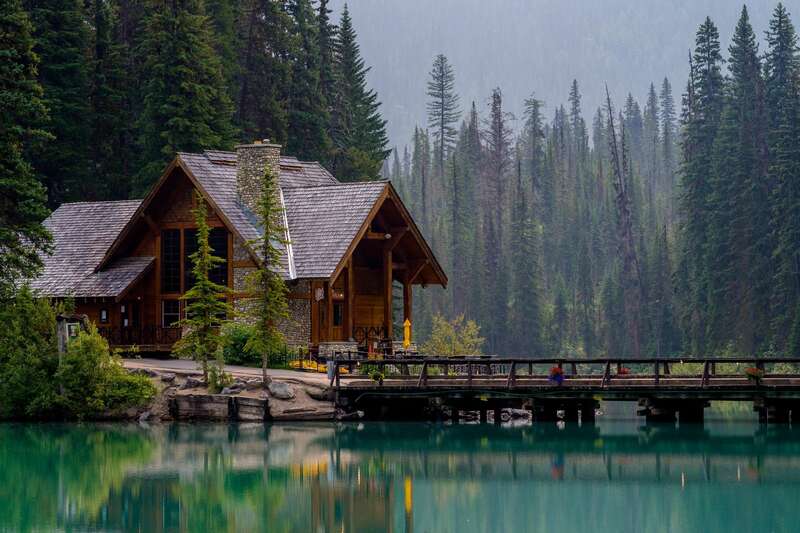 Whether you are actively seeking a cabin or have recently purchased one in Twain Harte, check out our blog to learn more. There are many places worth visiting and sights worth seeing in the area making it a great destination for all ages.